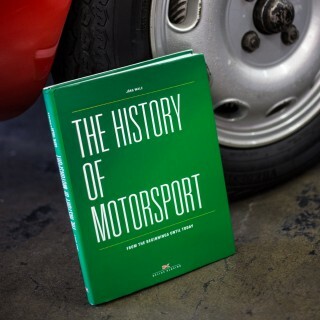 It’s just about that time of year in much of the world, when the leaves are falling and the best use of time is to curl up with a spirited drink and interesting book. 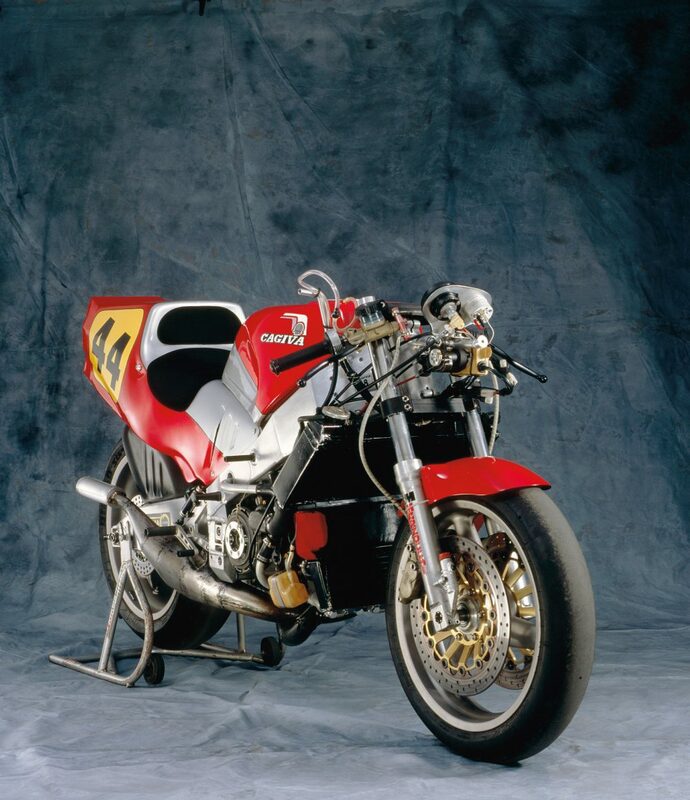 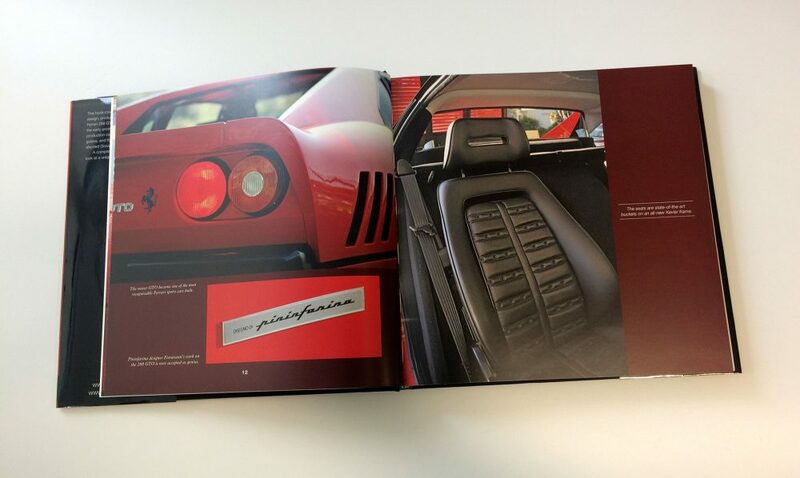 And if you had posters on your wall as a kid, a large-format supercar book might be the perfect defense against catching the winter blues—especially one that stars the Ferrari 288 GTO. 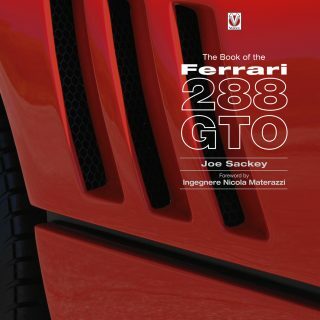 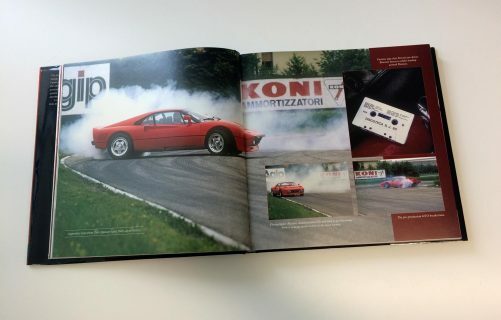 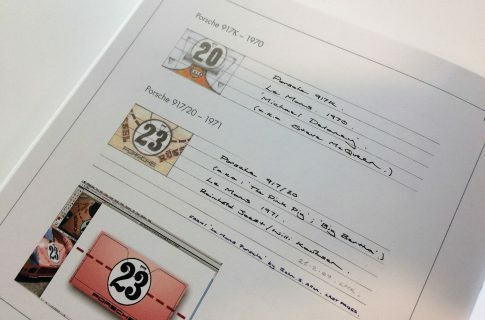 First, The Book of the Ferrari 288 GTO by Joe Sackey and published by Veloce, is a beast: 400 photographs, factory approval sheets, a chassis registry featuring every 288 GTO built, and even relevant information in case you happen to have one in your garage. 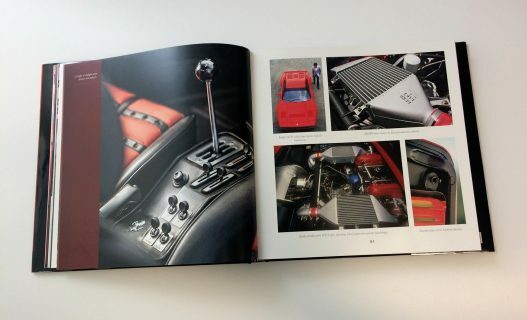 As you’d expect, there’s also a treasure trove of previously-unpublished material between its two covers, so if you’re a die-hard 288 GTO fan or catch yourself longing after one, The Book of the Ferrari GTO is the best resource around. 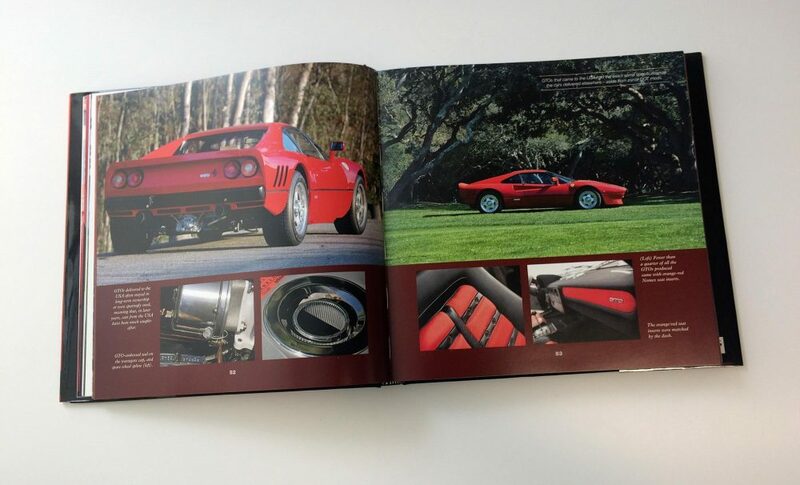 Click here to view The Book of the Ferrari GTO in the Petrolicious Shop. 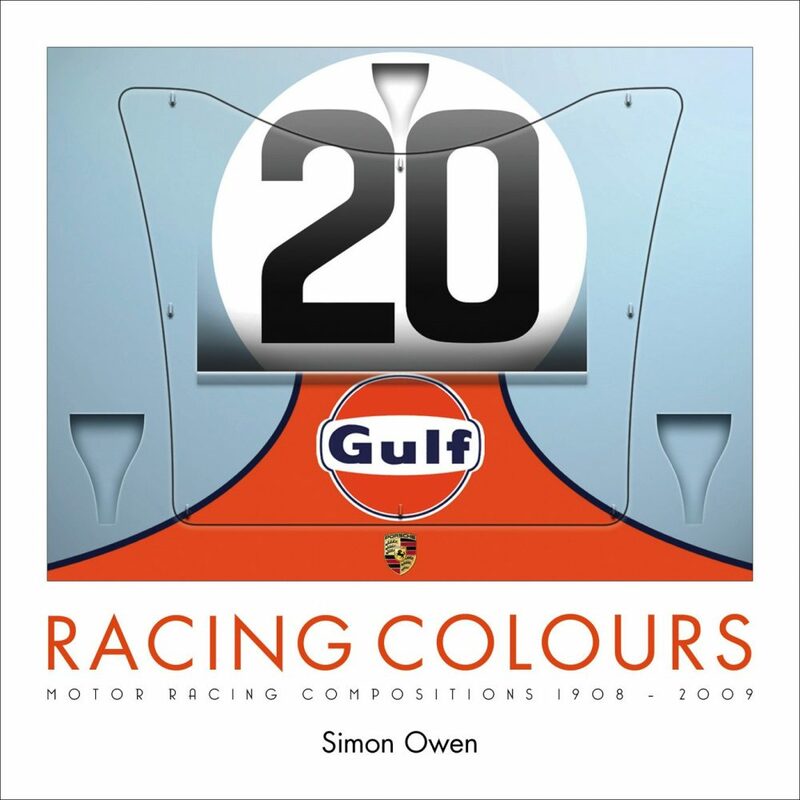 We’re obsessed with why racing cars look the way they do, so it’s with great honor we offer Racing Colours by the late Simon Owen. 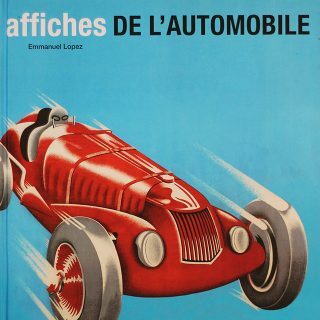 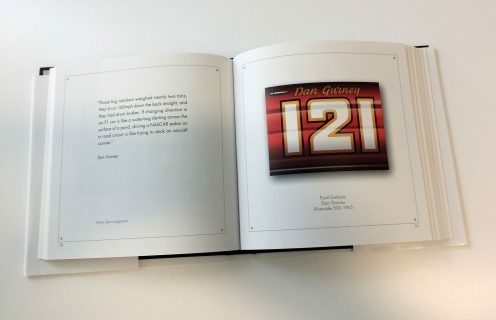 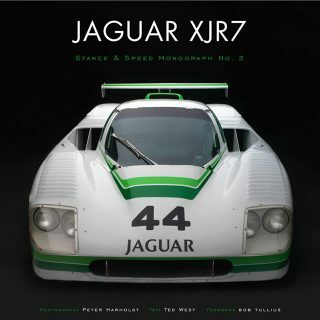 Known for his intricate cameos of racing car liveries, this beautiful title pairs graphic compositions of famous liveries with quotes and anecdotes. 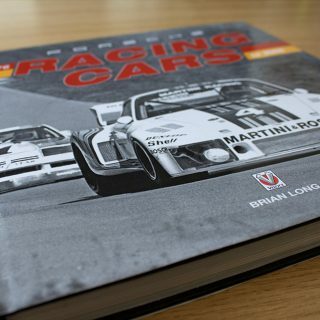 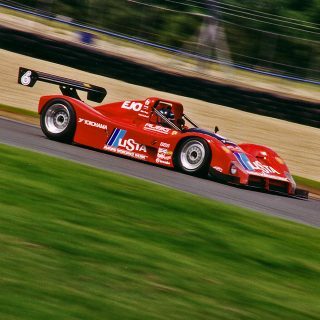 Nothing is such an approachable look at racing; without much on the cars themselves and a focus on the liveries, it’s a page-turner for both non-enthusiasts and well-read experts. 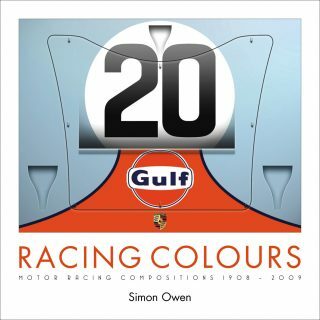 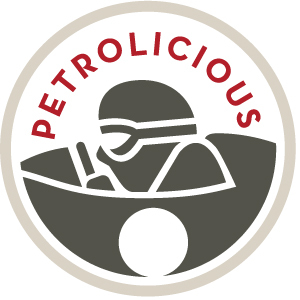 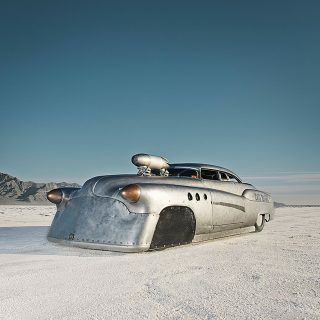 Click here to view Racing Colours in the Petrolicious Shop.